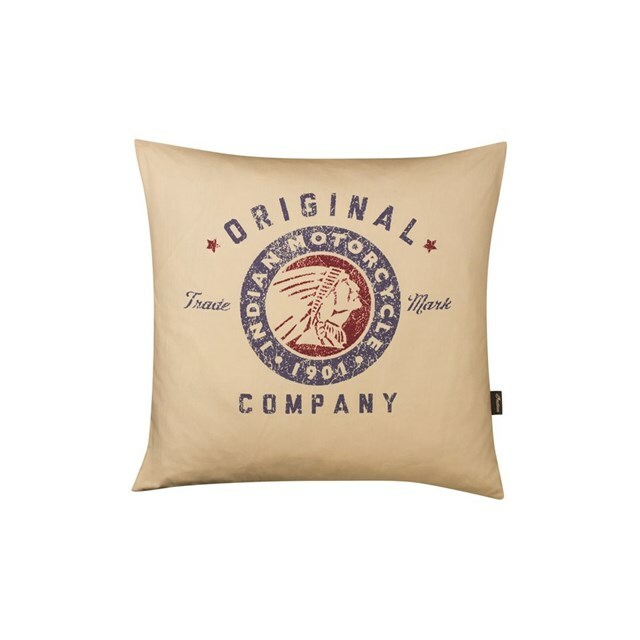 Made of 100% cotton canvas, this is a removable cushion cover with YKK® zipper closure. Cushion filling made of 100% high quality duck feather which provides maximum comfort on your couch. Both are machine washable. 19.7” (50cm) x 19.7” (50cm).